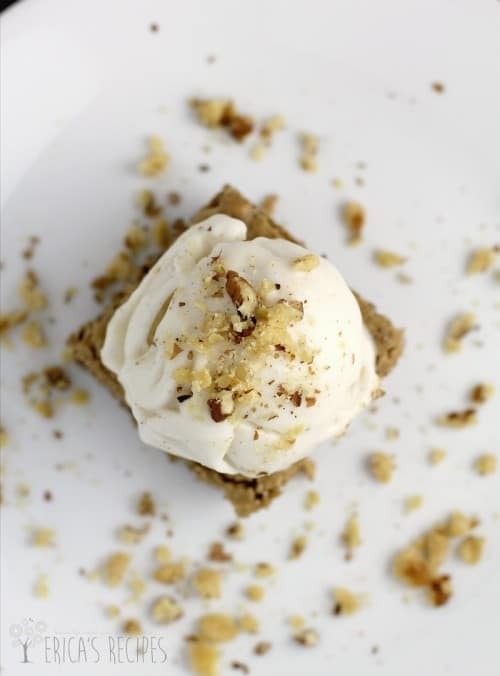 This Blondie Bean Brownie Sundae dessert recipe post is sponsored. Beans as the basis for a brownie? Absolutely yes! Here is a new hack that gives you healthy, dairy-free, gluten-free blondie brownies that are so good you won’t even care about what is there or not there. 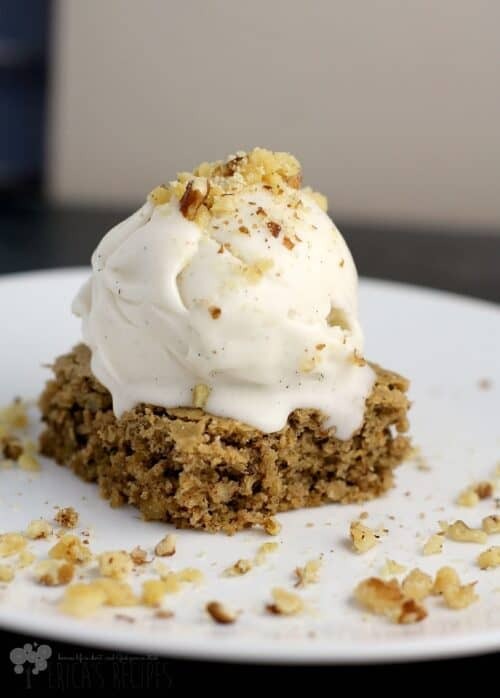 Top with creamy coconut milk-based So Delicious Dairy Free® frozen treat for a healthy sundae. So here on my site, I really do try to give you a little of everything. The recipes ebb and flow with my life, my disposition, my sponsor, my goals, and, more usually than not, my mood. But that’s food. That’s how food works. We’re human, we’re not dogs. We are not perfectly content, tail-wag-eating the same thing every day. We need to explore. Be it a new hair color or cooking in my kitchen, new must happen. So this recipe is coming from me to you from that place. 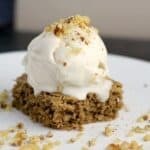 Wanting to try something completely new, and embracing the idea that maybe some ingredients that one would not think to stick somewhere, can totally work just right there. 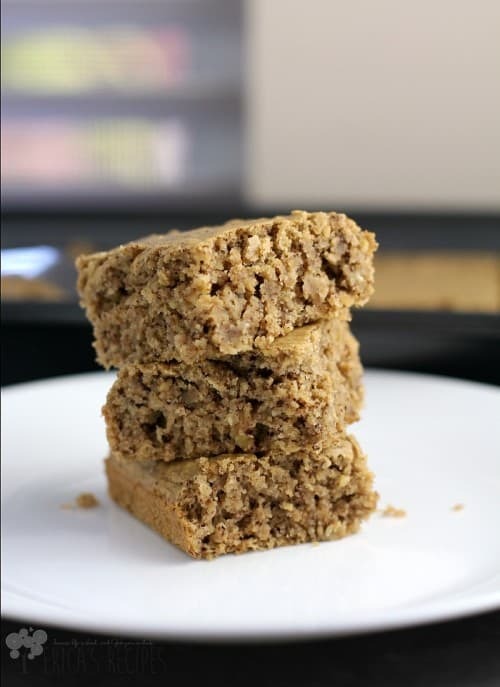 These blondie bean brownies are surprisingly light and just sooo good. 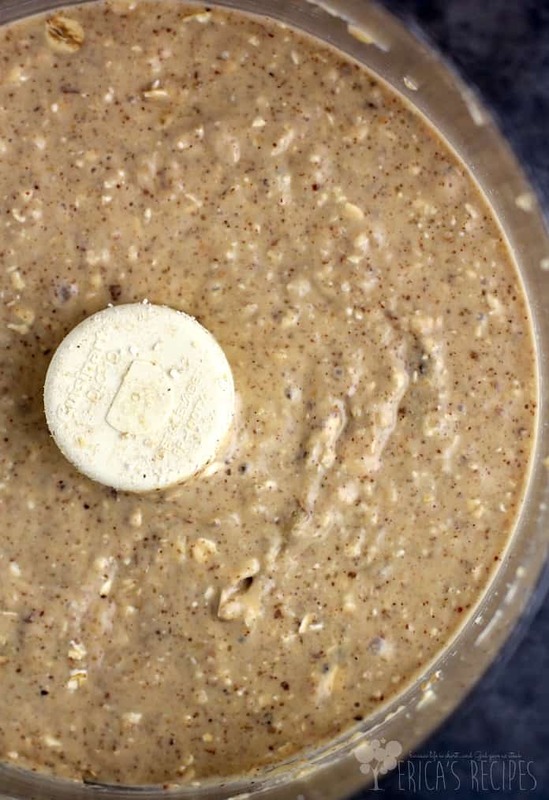 With a subtle hint of cinnamon, robust flavor from almond butter and vanilla …freaking delicious. As for the So Delicious Dairy Free®, I wish I had found this stuff ages ago because I do have family members that are lactose intolerant. This would have totally helped dessert-planning issues and trying to come up with ideas everyone could enjoy. 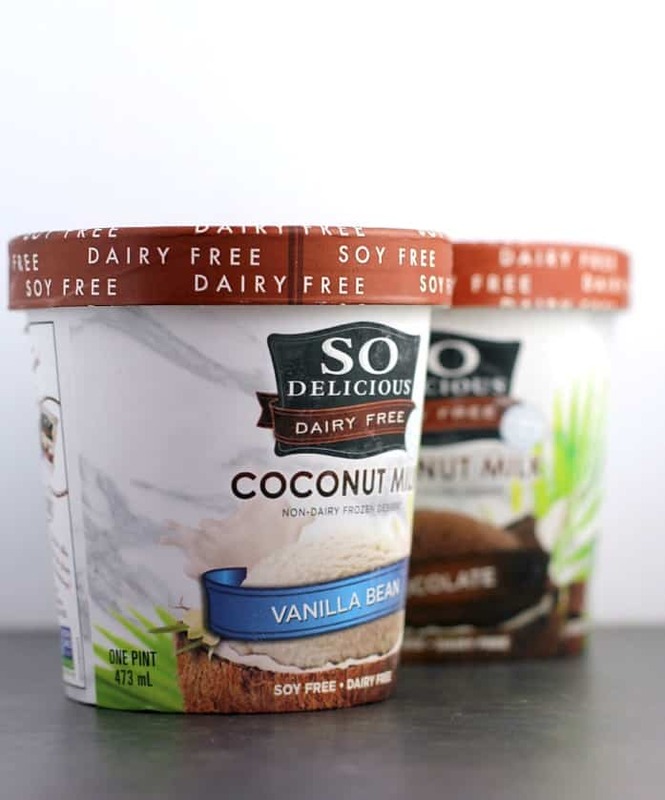 So Delicious Dairy Free® is not only dairy-free, but also egg-free, nothing artificial, and certified vegan. You can make a whole lotta people happy happy. Great flavors like Salted Caramel and Cashew Dark Chocolate Truffle too, but for this sundae, I went old school with chocolate and vanilla. So that’s it kids! 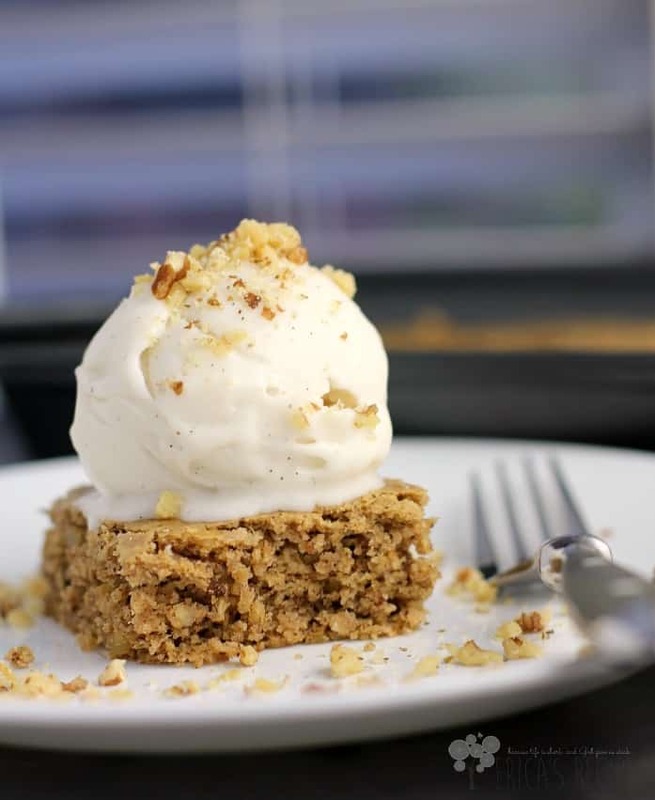 I wanted to create a blondie bean brownie dessert I can feel good about serving my family and myself. Dressed up however you like or just kept simple, this dessert will satisfy all. And the brownies alone are a great snack option too. 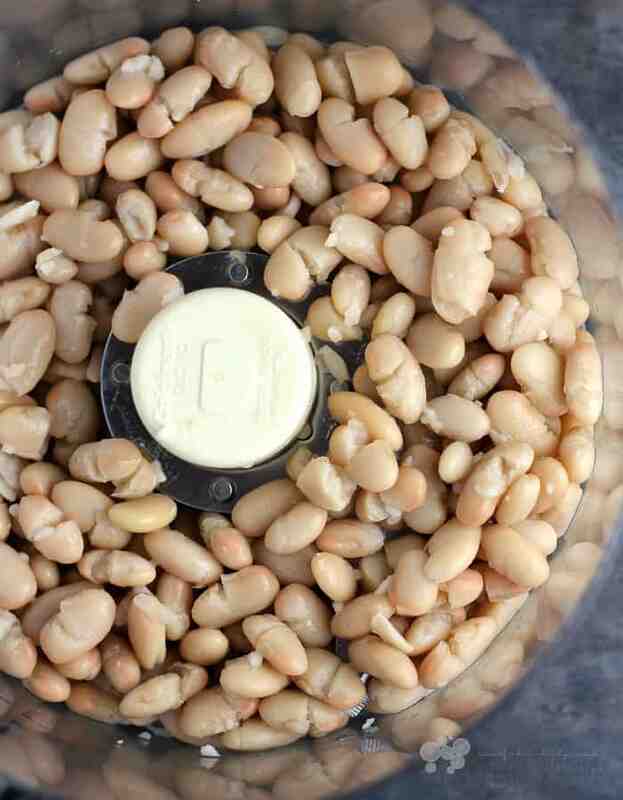 In a food processor, pulse the beans to break them down. Add the remaining ingredients in the order given and process until combined. Pour batter into a baking pan with dimensions like 8x8 or 10x6 (13x9 would be too large for this amjount of batter). Bake at 250F for 15-20 minutes or until just set. Brownies will be just lightly golden around the outside. Serve warm topped with a scoop of So Be Delicious Frozen Treat and additional chopped nuts. Yields 14-15 servings. I wanted to keep this dessert light which is why I only topped with nuts. But, clearly, your can add whatever other topping you love. Jazz.it.up. Also, 1/4 cup dark chocolate chips or dairy-free carob bits would be a great add to this brownie recipe. 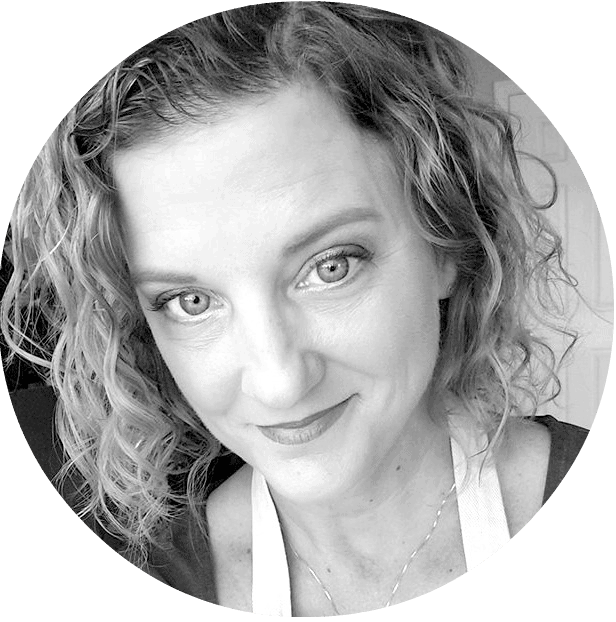 I love how you know how to create baking recipes! I’m in awe! These sundaes look delish even though they are healthy! The brownies look so good! I love that So Delicious ice cream and love their ice cream sandwiches too! These brownies sound so good! Will have to try them and look for that So Delicious Ice Cream too. I’ve never tasted beans in baked goods. I gotta give this a try! Baking is the greatest science project. Great job on this recipe, Erica! Making brownies with beans is something I haven’t tried it, but I have heard of it before. 🙂 I have made avocado brownies before, and they were amazing. 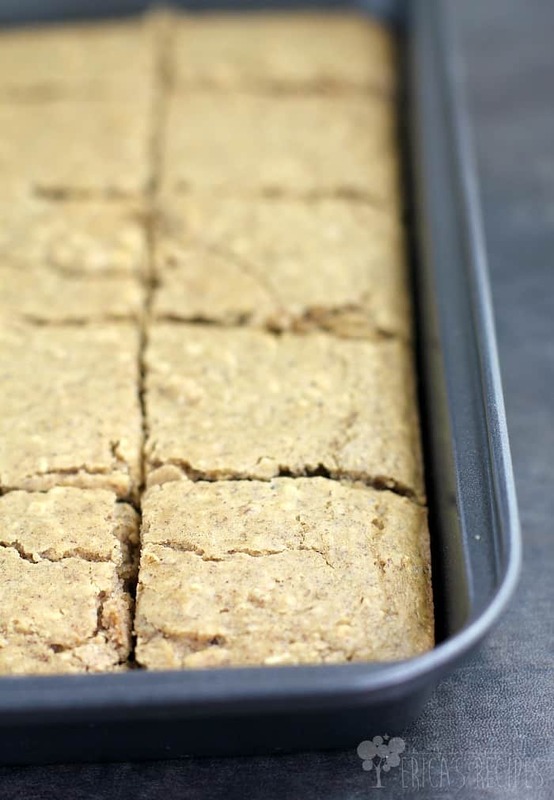 Your blondies look delicious! Love that they are healthy too!